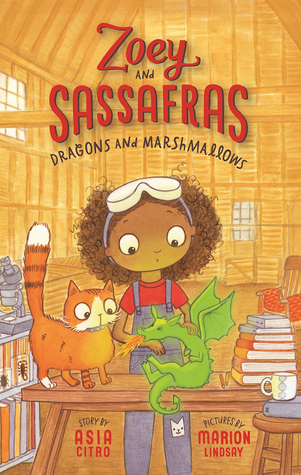 Several teachers have asked me recently for recommendations of books for emerging readers in grades K-2. After a few visits to book stores, I have discovered a few new series I believe fit the bill! 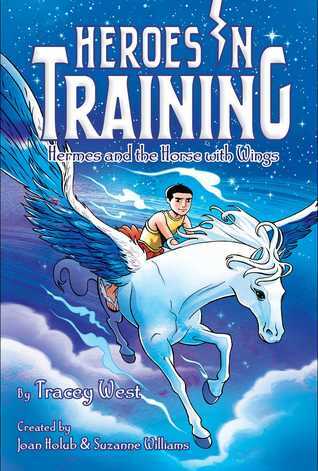 These books are all written in short chapters, easy to read text, and colorful, explanatory pictures. Hope there are a few books here that you can add to your classroom and library collections. 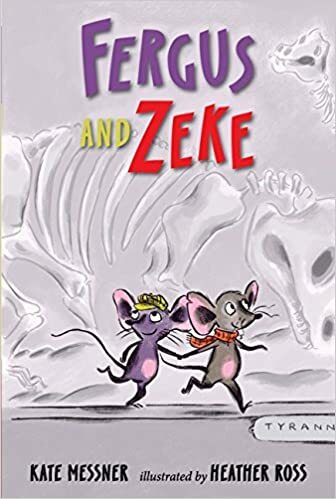 Two lively, inventive brothers, four hilarious stories! Lots of fun and imagination! 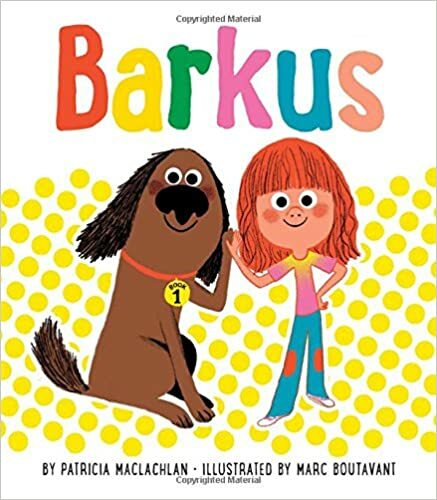 Beloved children’s author’s new series (out in June) about a spunky girl named Nicky and an adorable dog, Barkus, who she receives from her uncle. Humourous and energetic. 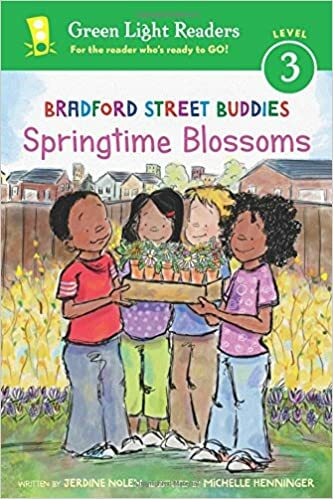 Wonderful realistic series set in a multi-cultural neighbourhood with a focus on family and friends. I love the diversity of the characters. Each book includes four chapters. 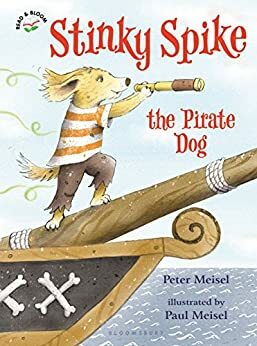 For those looking for a little adventure, here is a delightful series that includes dogs, pirates, stinky smells, and treasure! What more could you want? 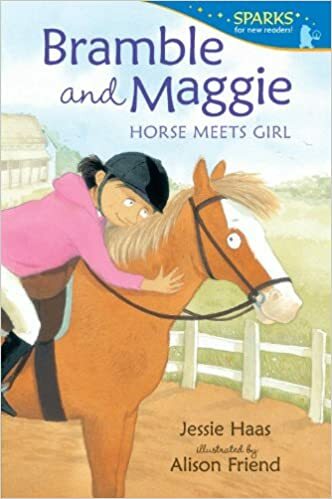 Especially for horse lovers – this is the story of a devoted girl Maggie and her wonderful horse friend, Bramble. I especially love the colored illustrations. 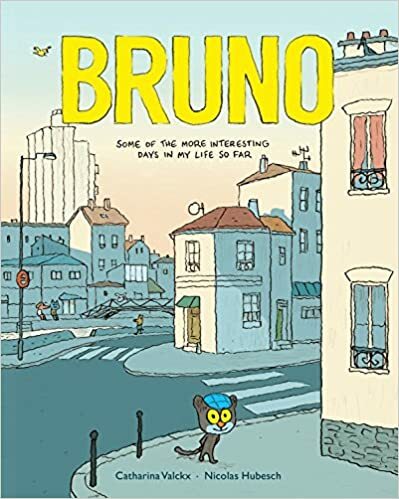 Simple text in a graphic novel format make this a wonderful early reader choice. 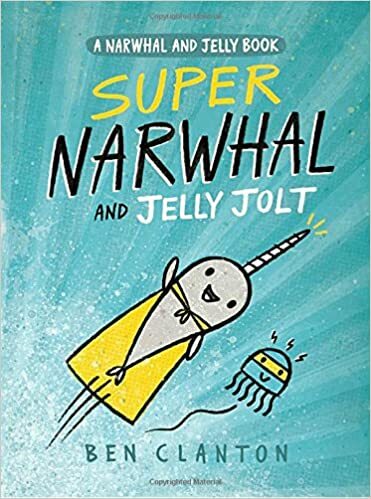 Three entertaining episodes about the friendship between Narwhal and Jelly. 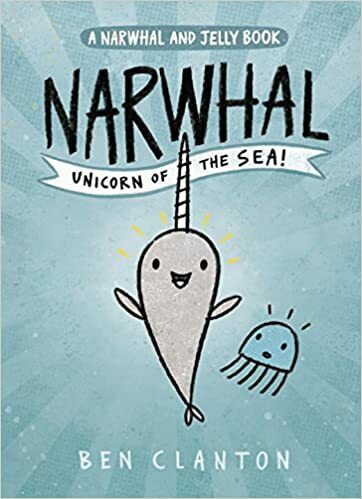 I like how we learn some interesting facts about narwhals and jelly fish along the way. Simple line drawings that will inspire young artists! 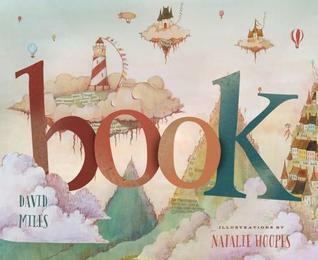 I loved the colorful bright illustrations and the simple text. Each book in the series gently teaches lessons such as time management, conflict resolution, delegating others to help get the job done. 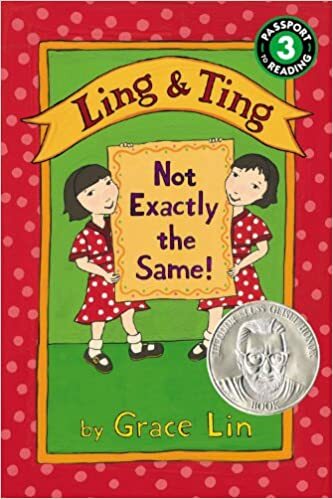 I love Grace Lin’s books but had not seen this early reader series until now. Adorable series about twin sisters who may look alike but are different in many ways. 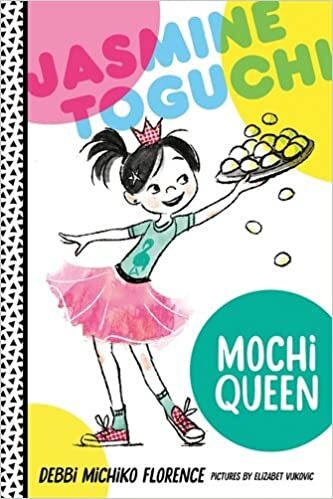 I love how the book has six very short chapters, the colorful illustrations and the dumpling story! 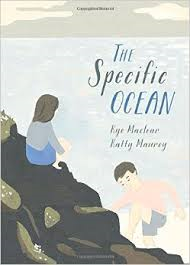 Simple text, clear, explanatory pictures makes this a perfect choice for emergent readers. 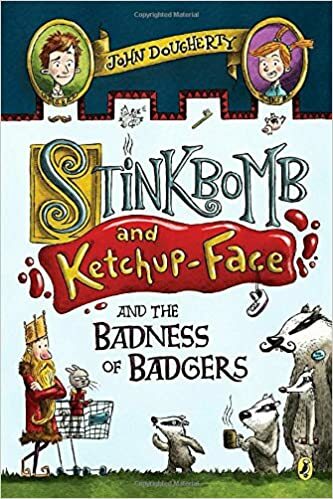 It is hysterical, a little “off” and includes lots of sharp teeth, a few farts, and a car powered by undiluted panther pee! 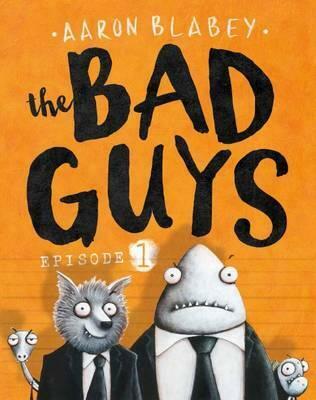 Captain Underpants fans will love this series! This week, I am highlighting the rest of my list of summer previews! In case you missed it, you can read Summer Previews – Part 1 here. 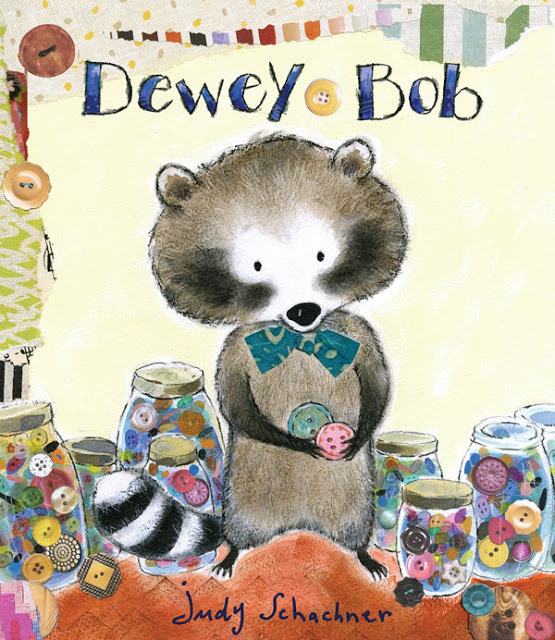 This looks like it will be a charming book about a sweet raccoon who lives by himself with his many collections of treasures but is missing a friend. 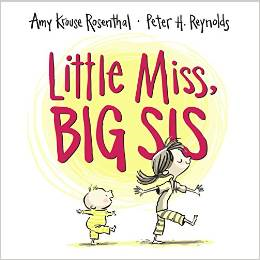 Anything written by Amy Krouse Rosenthal is a winner – and with illustrations by Peter. H. Reynolds this is one to watch for! 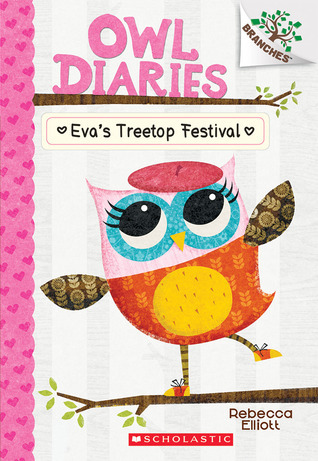 The story explores the wonders of becoming a big sister and celebrating the arrival of a new baby into the family. 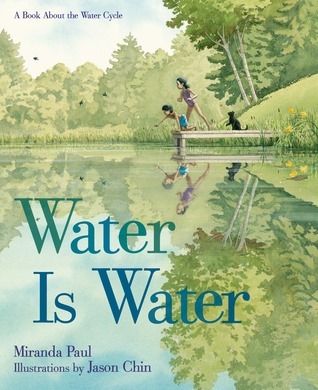 A beautiful, descriptive look at the water cycle. 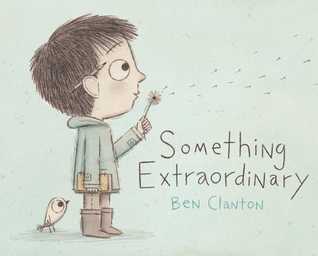 This one is not only one to use for science but also a beautiful example of descriptive language and sensory images. 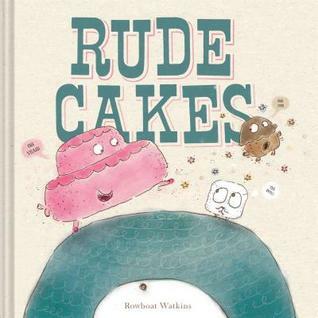 Who knew cakes were so rude? 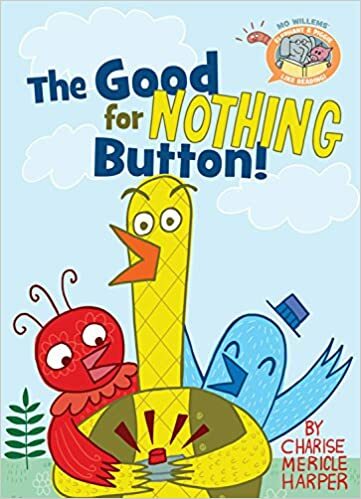 A wacky book about manners. This one looks like it will bring some laughs! Sophia desperately wants a pet giraffe and tries varied techniques to convince her parents to get her one for her birthday. 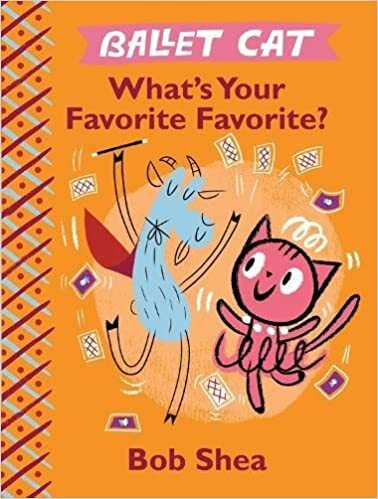 Looks playful and fun and will be a great addition to my list of “persuasive” anchor books! 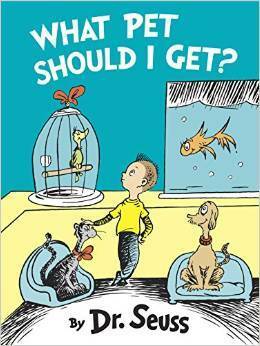 A never-before-seen book by Dr. Seuss about a brother and sister trying to decide what pet to buy from the pet store. I can’t wait to read this one! 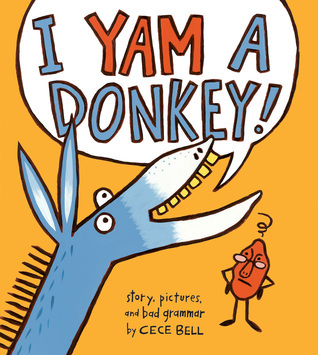 Hysterical and silly look at grammar as a Yam lectures a clueless and grammatically challenged donkey. A perfect book for all ages – great in an English class to discuss importance of using proper grammar. 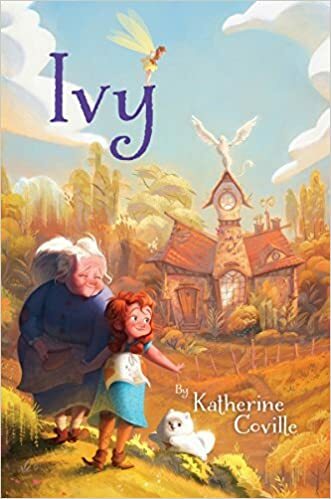 I’m looking forward to reading this third book in the charming Maple and Willow series. 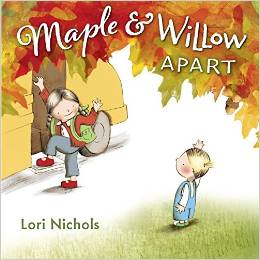 In this book, Willow has to adjust when Maple starts school. 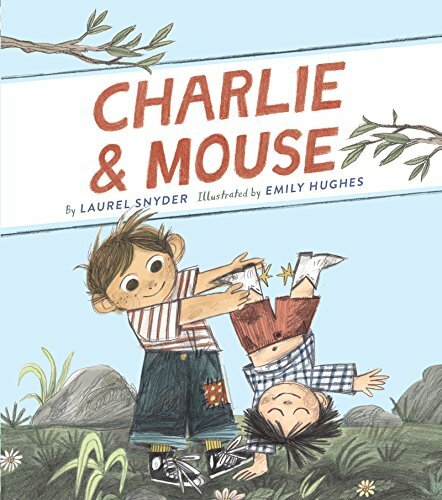 I love the artwork in these books and the strong sibling bond. I love everything Molly Idle writes. 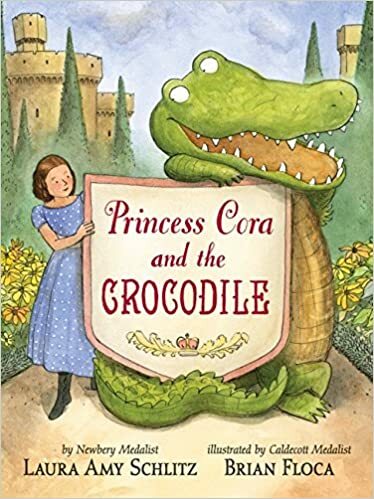 I fell in love with Flora as she danced with a Flamingo and skated with a Penguin and am now looking forward to Cordelia swimming with her Sea Rex friend. 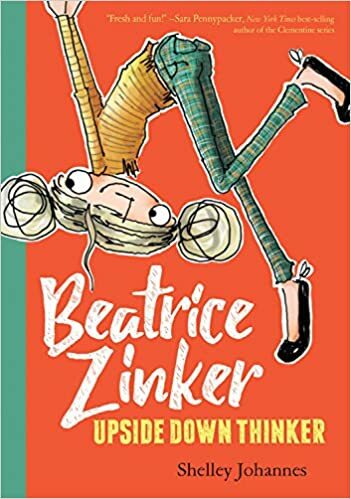 This looks like it will be a great anchor book for writing! Have you ever wished for something extraordinary? Like the ability to fly? Or to breathe underwater? What if you could talk to animals? What would you wish for? 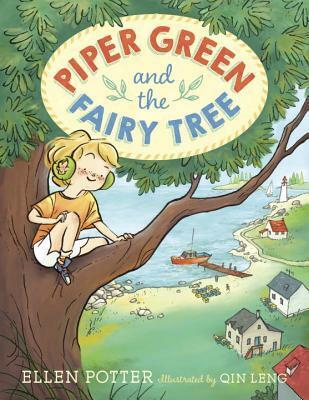 This is the first in a new early chapter book series about a girl who says everything that’s on her mind (for better or worse) and has something unusual in her front yard: a fairy tree. I’m sure this will be a popular one at my school! 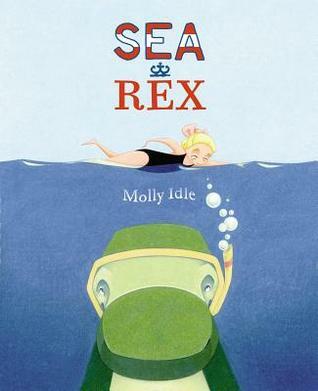 This series originally came out as board books but are now available as Level 1 readers. Looks like a sweet series by the master of the super wedgie! 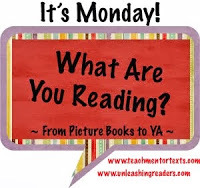 Although most of my Monday posts feature books I have actually read, I’ve been keeping track of some new titles that I’m eagerly awaiting to be released. So this week, I’ve decided to let you in on my some of the books I’m excited to get my hands on when they do come out. Most books listed here will be released between June and August. I’ve already done a few “pre-orders” of some of these and the countdown is on! 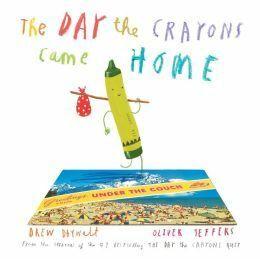 I am beyond excited to read this companion to the block buster, best seller The Day the Crayons Quit. Apparently, Duncan is now dealing with a whole group of crayons who have been lost in strange places like behind the couch and melted on the window sill! Will it be as good as the first? I can’t wait to find out! 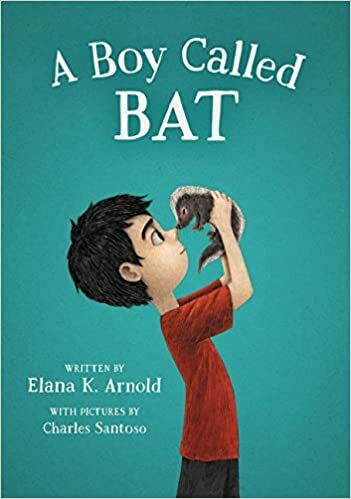 The “fictionalized picture book memoir”, loosely based on an incident in William Joyce’s life when a young “Bill”, who is constantly distracted in class and spends his class time drawing, is encouraged by his teacher librarian to enter a book writing contest. 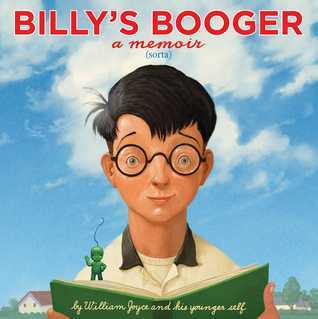 He writes about the worlds’ biggest and best booger! Another anticipated brilliant book by William Joyce! I was captivated by the title of this book – and have enjoyed this author’s previous books (Spork, Julia, Child). It is about a girl who would rather stay in the city with her friends in the summer, but ends up making a deep connection to the ocean. Such a great title! Ok – so I will admit that I have a bit of a crush on Jimmy Fallon. He is so darn funny and makes me laugh every time I watch his show. 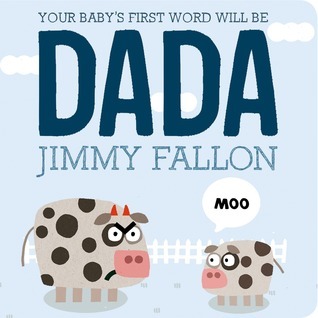 So I’m looking forward to reading his new book about how father’s wage a secret campaign to ensure that their babies’ first word is “Dada”. 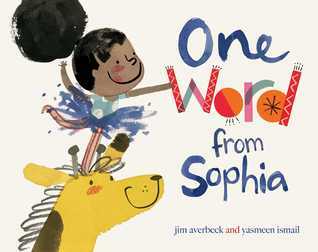 I love wordless picture books and this one looks like it will be delightful. 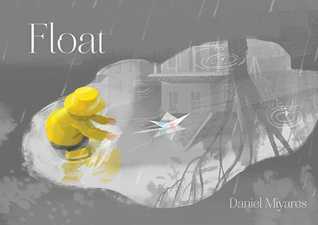 A boy, his newspaper boat, and a rainy day adventure. Apparently a “how to” at the back for making your own boat is included! There is already quite a buzz about this engaging nonfiction book that is filled with relatable facts about the largest living creature on our planet. 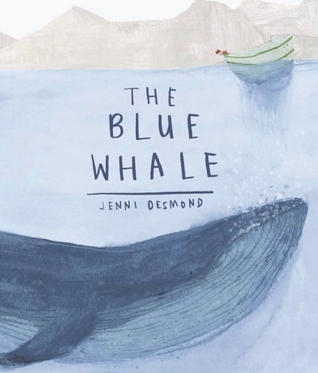 The illustrations depict not only the facts, but also the story of the narrator, a young boy who is reading about the whales. This makes me think of the layered illustrations in The Bear in the Book. This book comes out tomorrow! Can’t wait! There was something about this cover that caught my eye. This is the first in an apparent series about a dog and his hedgehog friend. 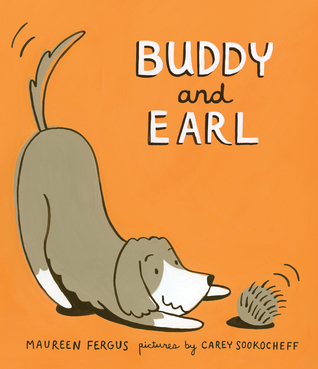 “Their friendship is tender and loyal, and their adventures are funny and imaginative.” I’m keeping my eye out for Buddy and Earl! Cuteness! 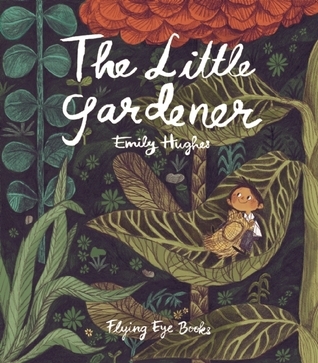 A sweet looking story about a determined little gardener. The illustrations look amazing! 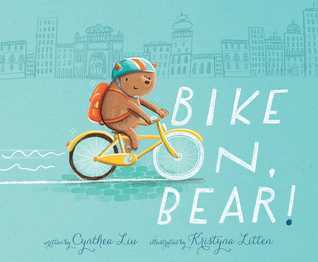 An over-thinking and over-achieving bear learns to ride a bike. The illustrations look adorable. Thanks for stopping by! Which soon-to-be-released book has caught your eye? Look for more previews next week!